Positive Social Interaction – Martial arts is a way for all of us to interact with each other in a very natural and highly authentic way. 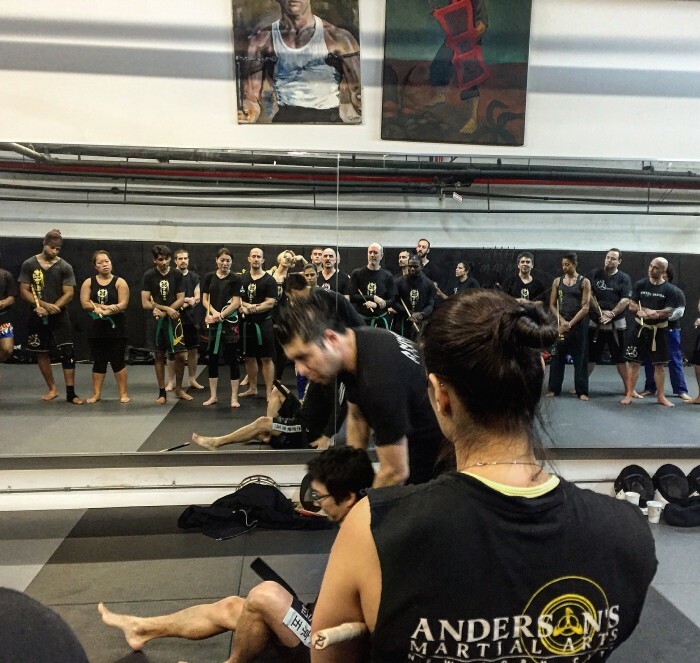 At Andersons Martial Arts Academy we love watching the great diversity of our students come together, leave everything at the door and simply interact in a very natural way. We literally have surgeons, construction workers, politicians, students, writers, actors, artists or all ages, backgrounds and genders training side by side- and that form of interaction is beautiful. 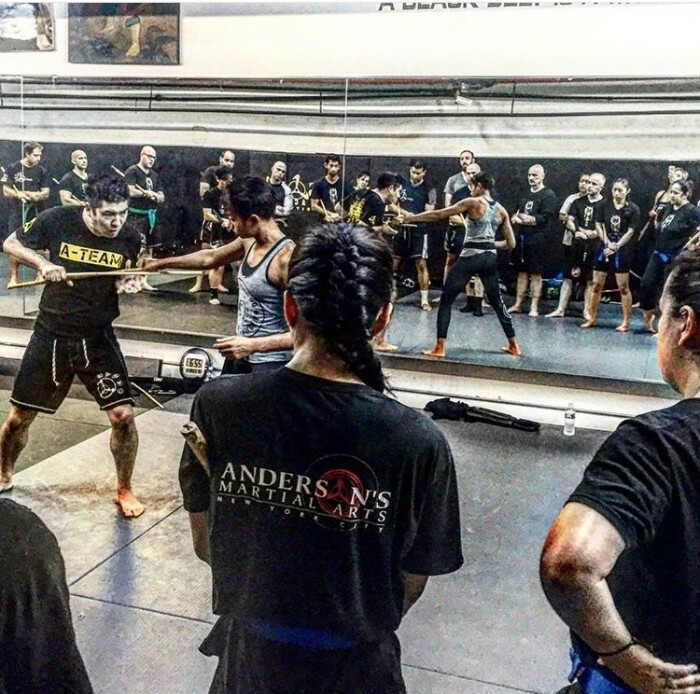 Self Defense – The right martial art training will give anyone, any age the ability to defend themselves should they ever need to. 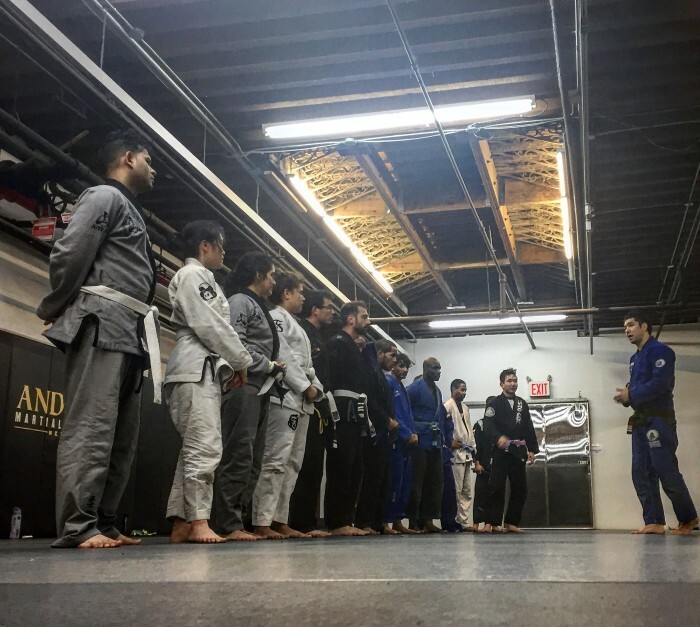 You will learn awareness as well as proper verbal and physical techniques to handle a great variety of situations. This ability, taught in a responsible environment, can be the most valuable ability that you invest in for both yourself and your loved ones. Self Esteem – Martial arts teaches all of us to set a goal, and work to achieve it, accomplish, push forward, stay in the game. All of these factors instill a sense of self esteem and confidence that students of all ages are able to carry with them into other aspects of their life. Stress Relief – Exercise has been proven to help relieve stress, help sleep and promote healthy habits. But martial arts does all of that with a higher purpose. 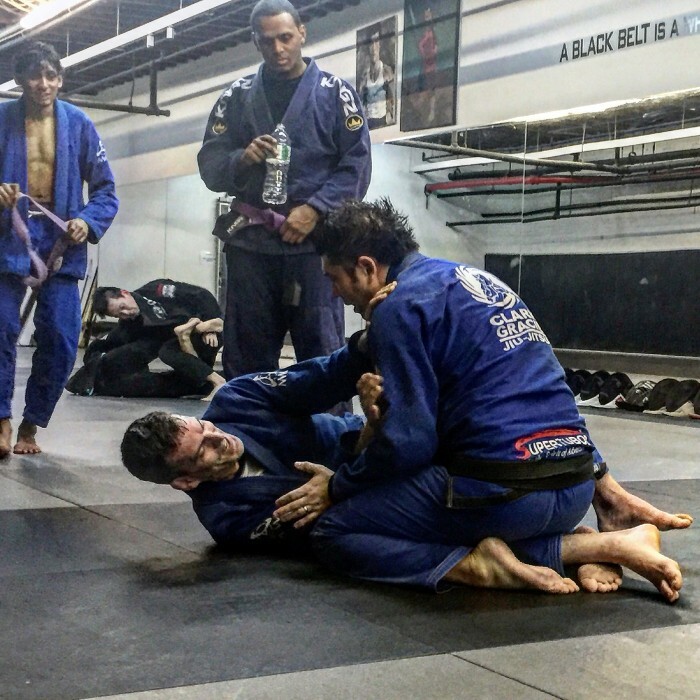 You’ll train and get stronger, but the level of confidence, mental focus and dedication martial arts demands also serves as a form of meditation for the mins, body and spirit. Get Into The Best Physical Fitness and Health – Martial arts one of the best and most function forms of fitness, it is also one of the oldest and most effective. You often won’t even be realizing that you are working out, all while your body will be getting stronger, more fortified and mobile. Worried that you’re too out of shape to start? It’s simple, there is no way to get fit for martial arts, you just have to start doing it. The good news is that all martial arts training is taught in a progression. All martial artists are developed for the smaller, weaker person, and so the natural progression is to slowly teach the body to become stronger. 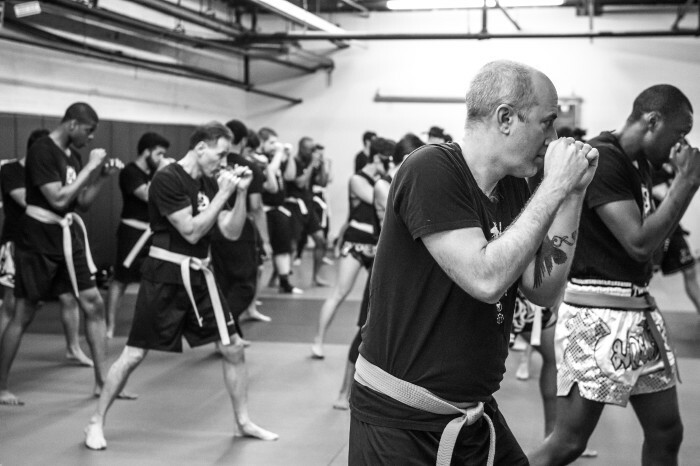 Self Improvement – The skills learned in the martial arts can help you in all other areas of your life. You will benefit professionally, academically (if still ins school),and (no matter how old) athletically. You will learn to consistently look past yourself and work to become even better and better. Strategic Thinking – The ability to assess your opponent in order to develop a winning strategy is an important skill in any life situation. Martial arts will help you understand the discipline necessary to think strategically, building a strong and sharp mindset. Healthy Competition – We all get older and things get a bit stale. Admit it. But healthy competition and training will undoubtedly enhance your competitive edge. It will make you want to work to be the very best of yourself in all areas of life; physical, mental and spiritual. Last reason, It’s So Much Fun! And The People Will Become Your Family! Not a student yet? Thinking of starting martial arts? AMAA has been serving the NYC public for over two decades. 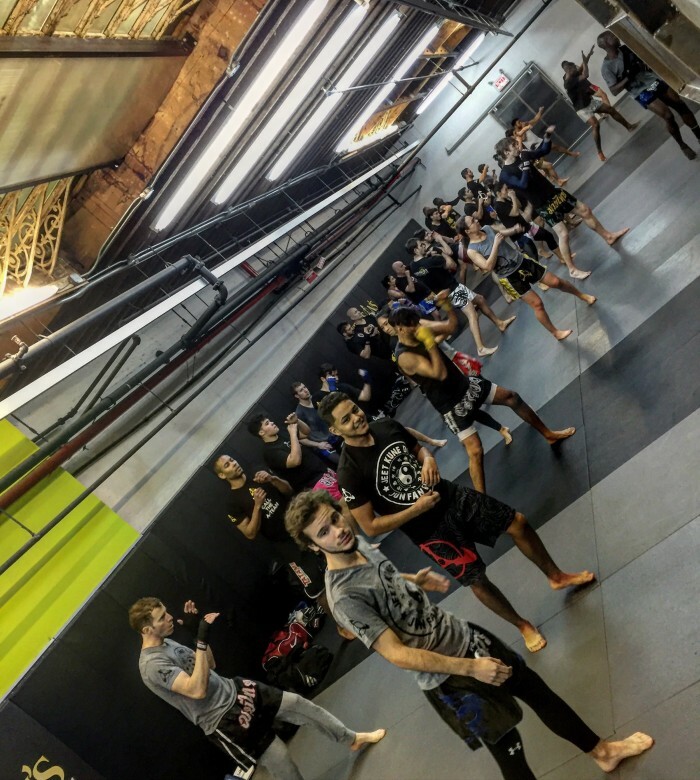 Try a Free-One-On-One Introductory Lesson at the Academy by emailing us here, and see if martial arts training is right for you.